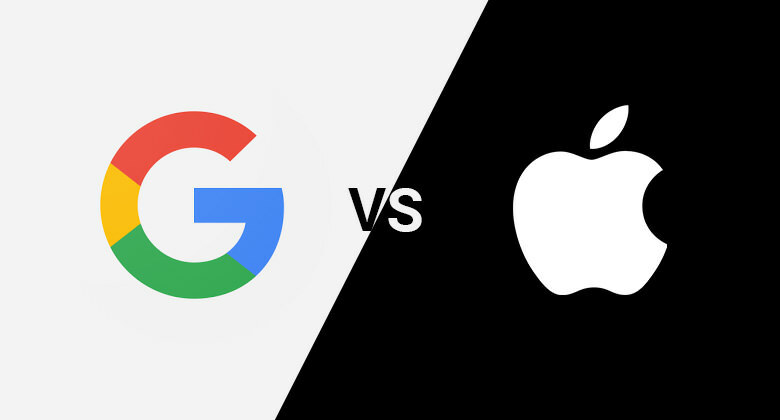 The fierce battle between the two Tech Giants is getting uglier by the day. Many publishing sites are stuck in the middle because of financial implications and wondering whether they should go the apps’ way or the web’s way. After all, they have invested lots of time and money on their websites and apps. With the current trends in the digital world, companies are investing a huge amount in both the version to grab a larger chunk of ad revenues’ pie. Google is pushing for mobile web. 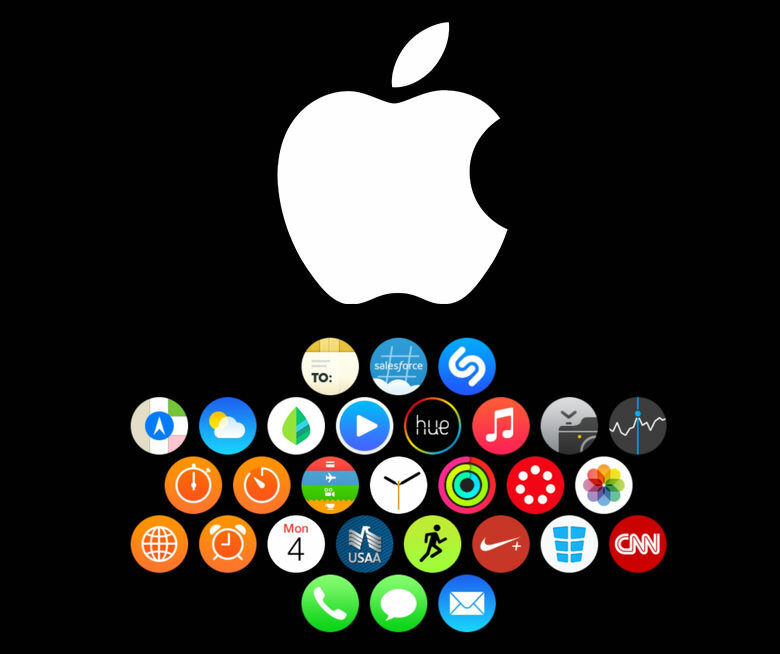 On the contrary, Apple main focus is on the apps. Money! Both the Tech Giants are gunning for the No. 1 spot to control the digital world. However, businesses are closing with the online world becoming fragmented. Small publications and self publishers are facing the heat and have no options but to opt for the cheaper alternative of web. Google has a universal appeal that will allow people at large to browse the web for most of the things. Google earns money by means of ads, which are tailored to web searches. It prefers web to be free and open. Google owns hugely popular programs like Gmail and YouTube. The online trend of site promoting their apps will be penalized from November onward by Google. The “App Blocking” move comes into effect from 1st November 2015. Websites which use pop-up screens to promote apps will be placed lower in search engine results by Google. Google is all set to make mobile web faster with AMP – Accelerated Mobile Pages – a publisher-focused initiative. AMP will enable news and articles to load faster on mobile web. Users want content to be fast and easy to discover or search with easy accessibility. 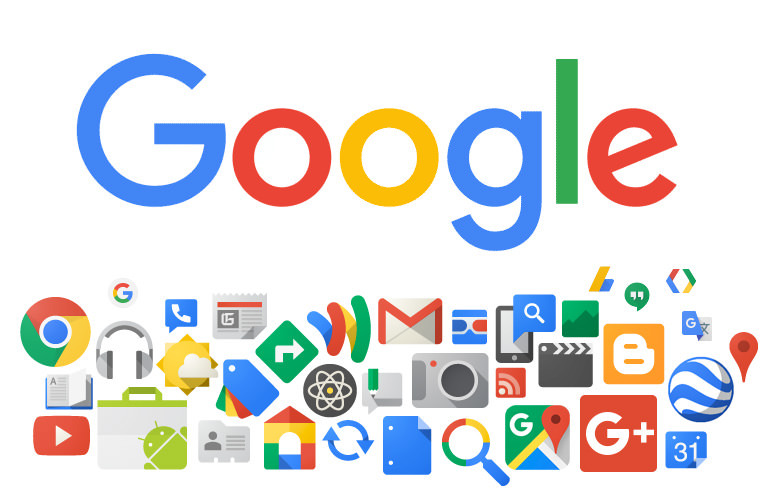 Google is investing in both apps and mobile web because the company knows how important both the tools are for publishers. Apple sells devices and it is the main business. By selling mandatory apps in its devices, consumers have no choice but to go in for apps. The company has growing search businesses and advertising. Apple was the first to enable ads to be blocked on mobile websites on iPhones and iPads from September 2015. Publishers were threatened because they rely on such ads for revenues. This sudden move hurt many publishers around the world. Apple may have created more than 1.5milion innovative apps so far in the world to earn $33 billion just on App Store. iOS users preferring apps or web will ultimately enjoy great experience, so the company spokesperson feels. However, apps are costly to download and much harder to target the users. The Bottomline: Companies, who have invested large amount of money to have both the versions, namely, one for web and one for the magazine’s app are feeling the crunch. The two versions take too much time and money. Apps can be costly to acquire and its limitations are far too great. The web still rules and its inexpensive easy accessibility make it a good choice. Comparing the two versions, one can say that web is still the attractive option because of its global reach and easy accessibility. Ms. Ann Kjellberg, publisher of the poetry and prose journal “Little Star” stated that companies like Google and Apple are making users addicted to their business models, devices and interaction with a screen. They have no interest to support the endeavour of creative working people.